Kelly Clarkson’s Christmas album “Wrapped in Red” is a sure way to put anyone in the Christmas spirit. 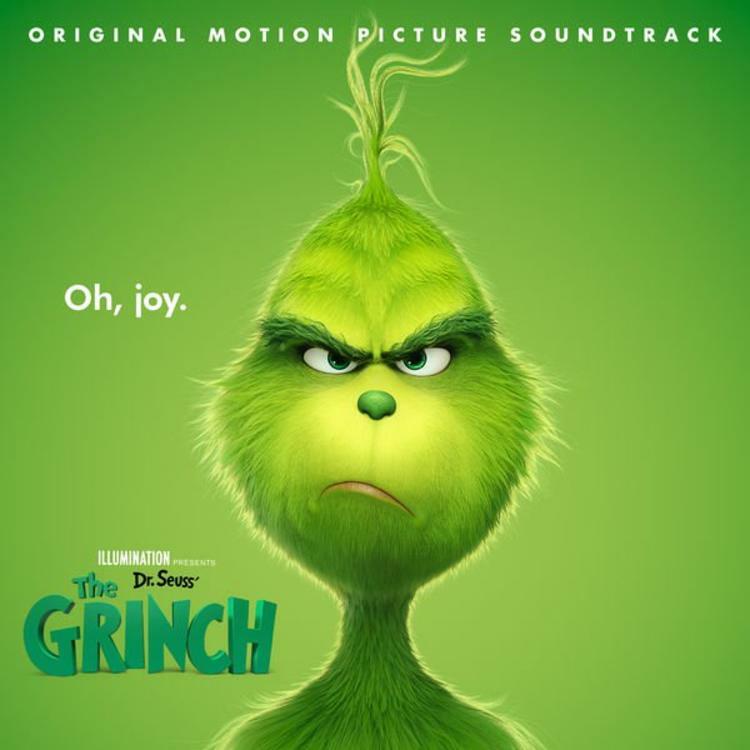 “Underneath the Tree” is a fun and upbeat song that can get anyone excited for the holiday season – you can even add it to your workout playlist! 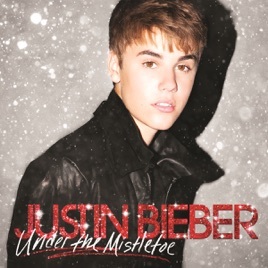 “Mistletoe” has quickly become a holiday favorite since its release. The soothing melody and images of cuddling with your significant other captures the holiday season beautifully! Ariana Grande’s entire album “Christmas and Chill” has easily become one of our favorite Christmas albums, but “Santa Tell Me” is an absolute favorite. The flirty chorus and rhythm will be stuck in your head until next year! When you first hear ‘Tyler, The Creator’ you might not think of Christmas music, but this fun twist on a classic is a short bop that is perfectly fitting for this holiday season! Would it even be the holiday season without everyone blaring Mariah Carey’s classic Christmas anthem? Hi! My name is Kallan Hook, I am a Sophomore Accounting major at Fairfield University. When i'm not writing for Her Campus you can catch me hanging out with my friends, exploring downtown Fairfield, or hiking with my dogs! I am super pumped to be a part of Her Campus and look forward for what is to come this year!